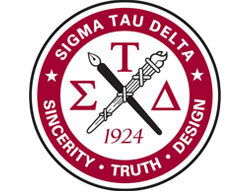 Sigma Tau Delta is the international English honor society open to junior and senior English majors who have completed 12 or more semester hours of English courses at Hofstra and who have a cumulative GPA of 3.5 in English courses and an overall GPA of 3.0 or higher. 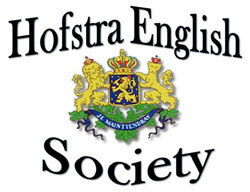 The Hofstra English Society (HES) is a student club that holds events and trips relevant to literature, writing, and publishing. HES hosts creative writing workshops focused on poetry, prose, and playwriting. 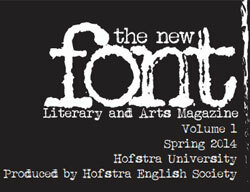 Each semester, HES presents a student showcase and publishes The New FONT, Hofstra's literary and visual arts magazine. The Hofstra English Society publishes The New FONT, Hofstra's student literature and art magazine featuring student prose, poetry, plays, essays, illustrations, graphic design, and photography. Dr. Bryant is also the director and contact for more information on MEL: Melville Electronic Library and the Hofstra Digital Research Center.